Jennifer A. Casey is a Partner in the Albertson office. Ms. Casey began her career with ADM in 1990. Ms. Casey is an experienced trial attorney and currently focuses her practice on construction site accident litigation, premises liability matters and complex automobile litigation including UM/SUM claims. Ms. Casey also counsels and represents her clients on property damage and Labor Law issues as well as commercial litigation matters. Ms. Casey handles commercial transportation and trucking litigation. She coauthored the USLAW Trucking Compendium for New York and the DRI Trucking Compendium for New York. Ms. Casey has lectured to the Buffalo Claims Association and Syracuse Claims Association as well as numerous insurance carriers. She helped design and continues to implement ADM's Continuing Legal Education Program which is accredited by the New York State Continuing Legal Education Board. The Commissioners of the Suffolk County Planning Commission recently elected Ms. Casey as the first woman Chairperson of the Commission. Ms. Casey's current appointments include board membership on the Huntington Economic Development Corporation, Suffolk County Downtown Revitalization Citizens Advisory Panel and Chairperson of the Huntington Historical Preservation Commission and the Board of Trustees to the Eastwoods School. 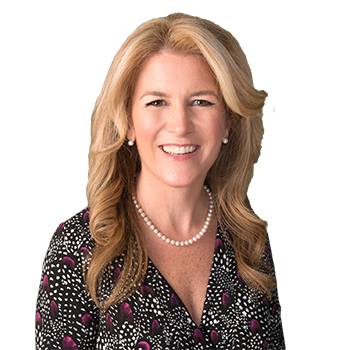 Ms. Casey served on the board National Association of Insurance Women (New York City Chapter), Suffolk County Child Care Council and American Red Cross Suffolk County Board of Directors. She is a graduate of The Energeia Partnership, The Academy for Regional Stewardship at Molloy College.